We are in a golden age of video slot games right now, with a succession of classic titles delivered every year. 2017 has seen thrilling new real money slots from industry giants like Microgaming and NetEnt take center stage. 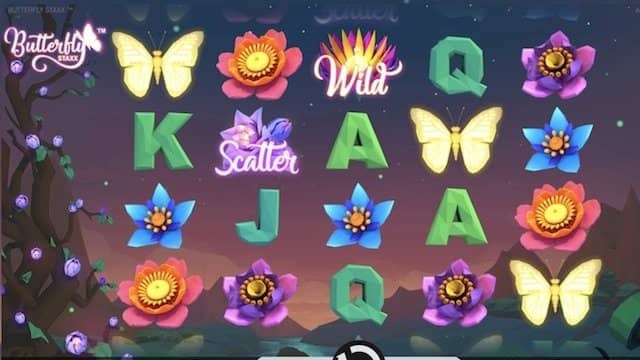 But not to be outdone, smaller studios like Thunderkick and Red Tiger are proving more than a match and have been responsible for some of the best new slot games so far this year. At Offersville we have chosen the most popular new slot machines available to play in August 2017 for review, and included a look at two of the most hotly anticpated releases of the summer – Emoticoins from Microgaming and EmojiPlanet™ from NetEnt. 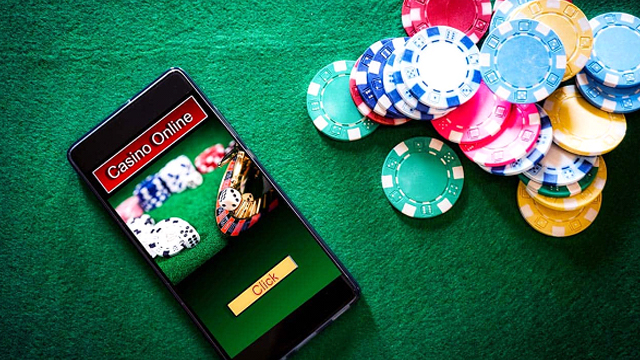 These are our favourite slot games to play online right now, but there are plenty more video slots in our new slot game review pages. 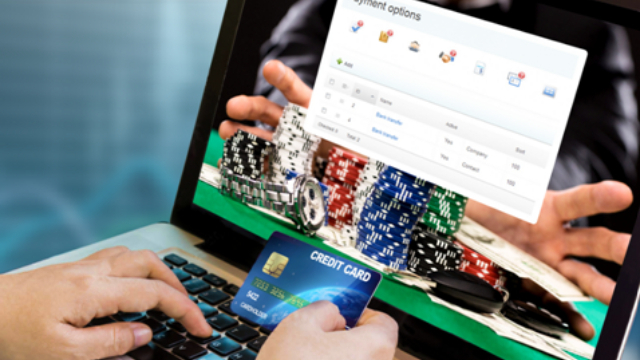 We also recommend the best online casinos in the UK where you can play all these games. 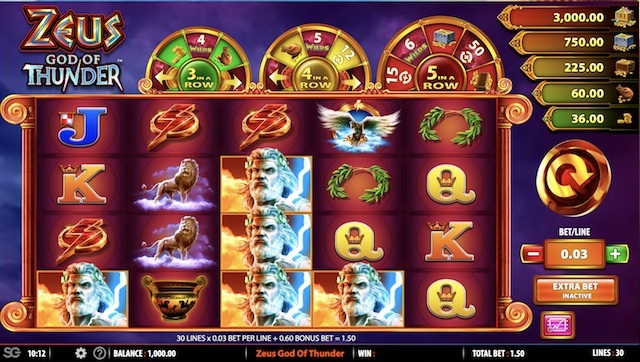 This new slot game release from late July 2017 is part of the popular Zeus series of slots, and it’s an absolute belter. The unique break out bonus feature consists of three wheels above the main reel set up, triggered by three of more scatters. The wheels spin to deliver up to 100 free spins, re-spins with 7 extra wilds, and a Major Jackpot of 100,000 coins. 5 reels and 30 paylines of fun, with a 96.05% RTP. Unmissable! 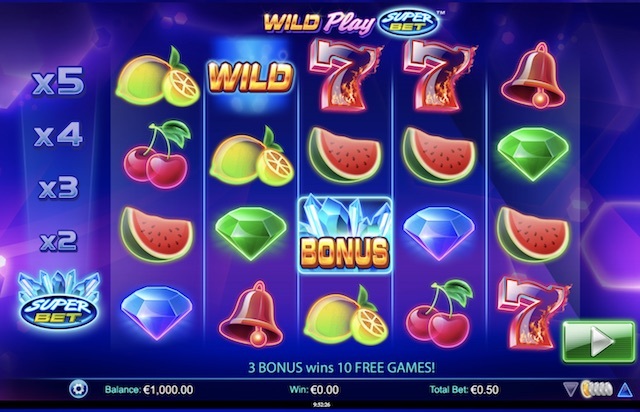 Another summer 2017 release, Wild Play Super Bet, is one of the best online slots to play right now for those who love a bit of old skool. The symbols are all classic slot fruity – cherries, lemons etc. – and the gameplay is all about the wilds and multipliers. The more wilds in a win line, the bigger your multiplier. It’s so simple and so fun. Plus the game includes Next Gen’s Super Bet feature to create a better RTP for you. 5 reels and 40 paylines and a top RTP of 95.8%. Very volatile – handle with care! 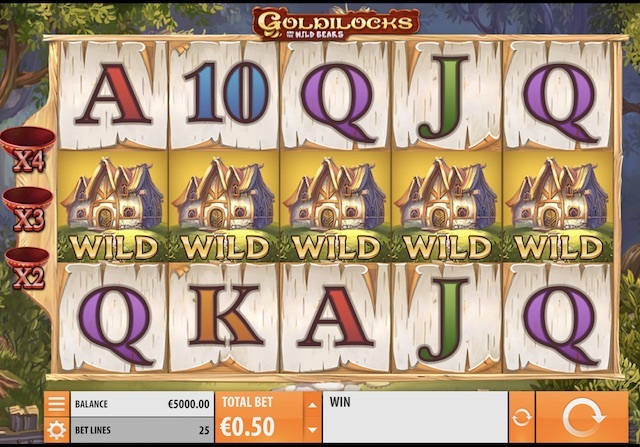 The follow up to 2012’s original Goldilocks Slot features special Multiplier Wilds which can be up to 4x your win when you land 3 in payline. The real fun comes in the Bears Turn Wild feature. Check out your win potential when the whole family of sneaky bears turn wild for a succession of free spins. Get on 20 paylines, 5 reels and a 97.09% payout and play at an easy pace with this low volatility cracker from Quickspin. Summers here and Microgaming celebrate with a game of stickiness and sugar, ice cream cones and jelly babies. 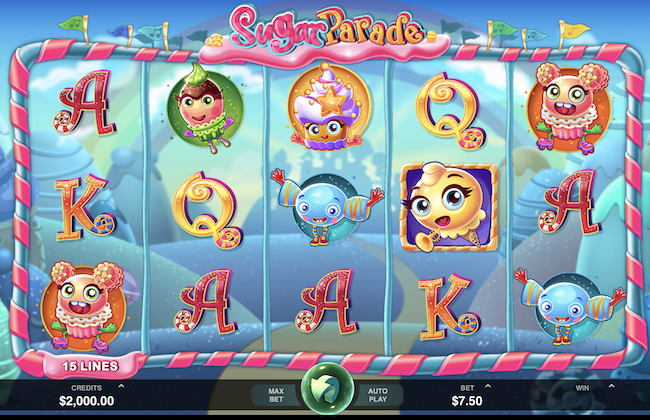 The best part of this new slot game is the chance to run with 20 free spins set up with a 3x multiplier on your wins. There is also a fun Pick-Me bonus round with 10 balloons to choose from, each hiding a cash prize. Simple, good ‘ol slots fun on 5 reels with 15 paylines. Play from 15p a spin. This is no ordinary slot. 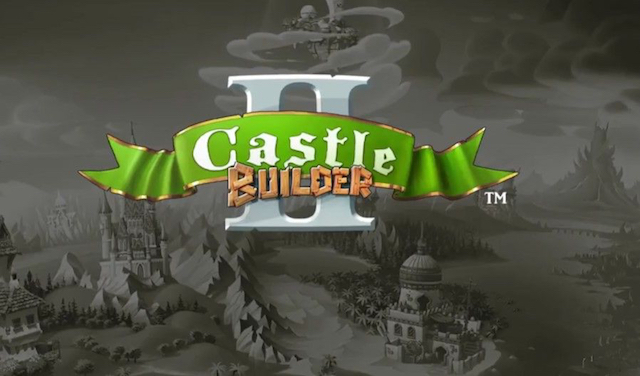 The follow up to 2013’s Castle Builder is one of the best examples of mixing traditional video slot play with social gaming features like level-ups and rewards. 15 kingdoms to explore and 75 castles to build, each leading to bigger and better cash rewards. There are also bonus rounds with up to 20 Free Spins to be had. 5 Reels, 15 Paylines and start playing from just 15p. And so much more than that! Proving that you don’t have to go mad with features to make a popular slot game, for once NetEnt have held back a little on the bonus rounds and kept things simple. This is a low volatility slot with beautiful animations of butterflies. Stacked reels and up to 7 Free Spins to win prizes of 840x your stake are amongst the highlights here. 5 reels and 40 paylines with a pleasing 96.8% RTP for a mellow summer day. 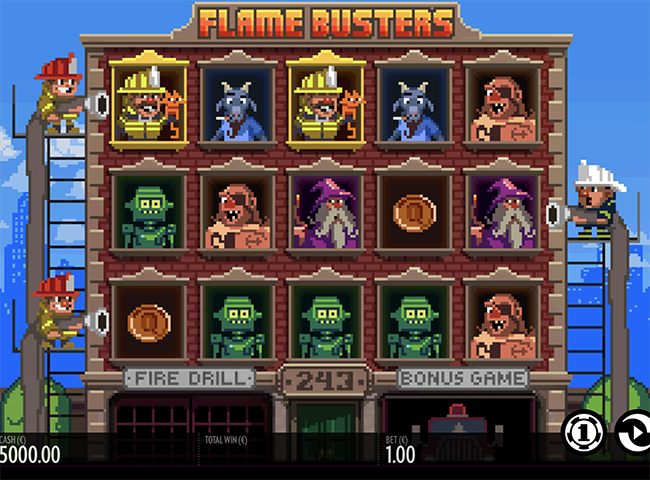 From one of our favourite new-er game studios, Thunderkick, comes this clever new video slot game, Flame Busters. There’s a little bit of the old Atari graphic design about this one, giving it an 80s feel, but the payouts are definitely 2017! 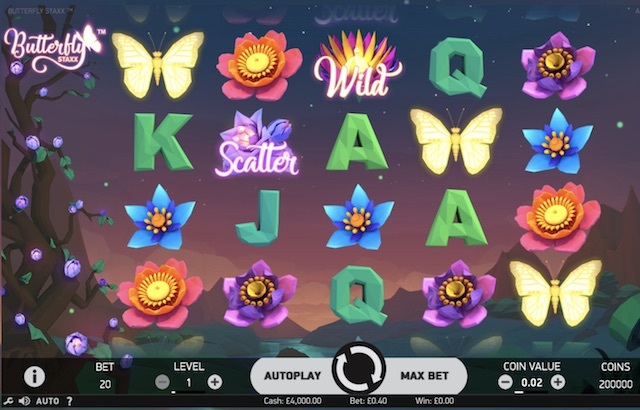 The Alarm Bell Scatter triggers a Free Spins bonus round with 20 spins and level ups that can take you to the very top level where Fire Symbols change into others with every spin, leading to big potential wins of up to 5,280x your stake. 5 Reels, 243 Paylines and looks like no other slot you’ve seen! 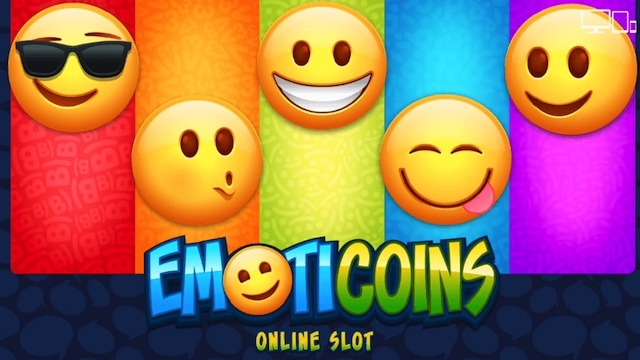 There has been a lot of hype around Emoticoins by Microgaming. 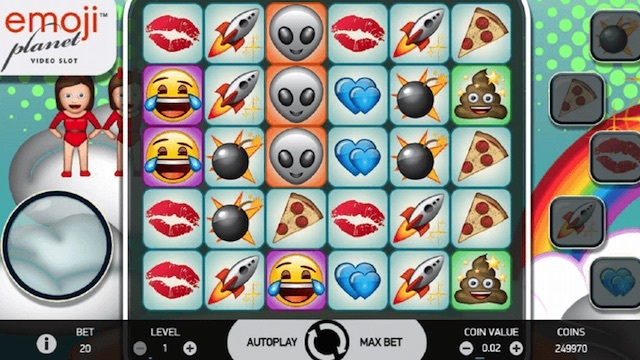 It is due for release in early August and features Free Spins and Sticky Wilds, not to mention a whole hoard of cheeky-looking emoticons. There are 5 reels, 30 paylines and an RTP of 96.5%. 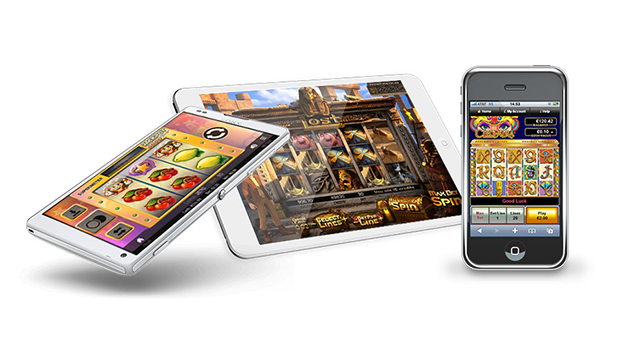 Once it’s out you’ll be playing Emoticoins slot from Microgaming from 30p a spin. How will you rate it? We’ve possibly saved the best til last here. EmojiPlanet™ will come out around the same time as The Emoji Movie. It is to be a 5 reel game with an Avalanche Feature (think Gonzo’s Quest). It will also pay out on clusters of five or more of the same symbols and involve sticky wilds, 3×3 overlays, and bombs that explode to reveal cash prizes of up to 5,000x your stake. Play at any of the best NetEnt Casinos in the UK til those little critters drive you mad! So there you have it – our selection of the 10 best new real money slot games ready to play in August 2017. Of course, there are plenty more releases this year. Check out our new slot games for 2017 page for other titles.